Ghanaian artiste and La Meme Gang member, $pacely, comes through with new music just in time for the weekend chill. Titled ‘Yenkodi’, the Eargasm produced song features Buman and Odartei with mixing & mastering by NOVA. After releasing a thrilling video for his single “Ikechukwu”, La Meme crooner, Spacely does not plan on moving his foot off the gas with what looks like a packed year for him musically. Greed is one of the seven deadly sins and a sub cut of it is gold digging, but for some weird reasons it also makes for a good Tune. On this new “Thottiana-like anthem” Spacely explores all types of Gold-digging from both genders, accurately pitting every little bit of the matters that makes the song good as a whole. 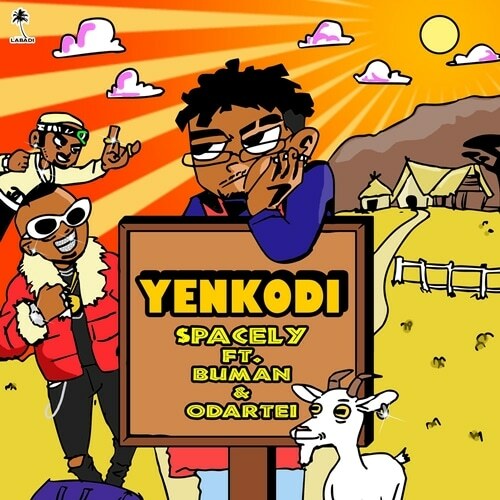 “Yenkodi” is an overwhelmingly catchy song that attacks the act of gold digging, the title of the song is just another jargon from the Local youth of the Ghanaian urban culture, allowing Spacely to drive forward with the theme of the song in a Ghanaian way, “Yenkodie” translates to “Lets go and eat” a term that summarises the act of gold digging or stays last in the chain of the acting after all necessary money blowing has been made. After gaining recognition from his production which was a stand out on La Meme’s Album Linksters with ’Snakes”, Eargasm produces another thriving beat to match the voices of the artistes on the song, raising his potential level to higher grounds, with heavy kick drums belted with piercing strings, Spacely laments on how he thought he had made a right pick only to find out “she’s just another Yenkodi” with flows through the chorus after his verse. Its a talent in its own right to know when to give your guest the spotlight to shine, and Rapper Buman took his chances with no doubt, approaching the song in his lightest, yet highest pitched melody, picking up the pace from where Spacely left it and powering the song with his realism, thus pointing the blame to the girl’s peers for her gold digging acts, making his verse sound very brutal and real. 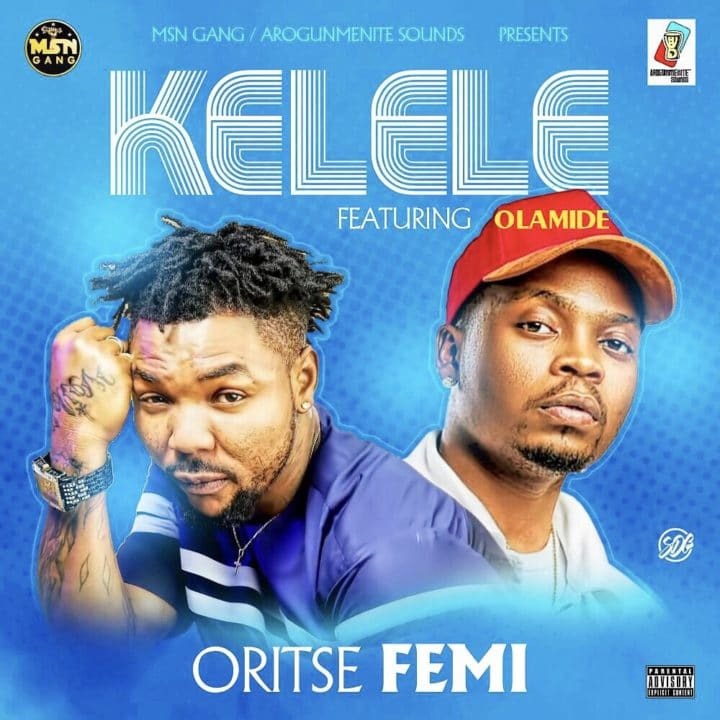 The Energy of the song rolls on as On the rise artiste, Odartei joins the attacking force with a gritty and straight forward verse, calling out the packaging that comes with gold digging and how Filters from snapchat and other apps sweetens the appearance of people only to be deceived at the end, Spacely rounds everything off with his intentions for the night as he sings “You can’t be my wife, you’re just for the night” making both parties understand the ends of it all. 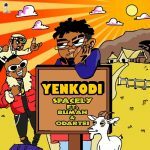 As the title implies, “Yenkodi” is a song that carries everyday struggle and stories that the comes with extorting wealth in the snakiest form, serguing from street economics boys go through to shakedowns from smart girls, making the song an anthem for all with many relatable moves.